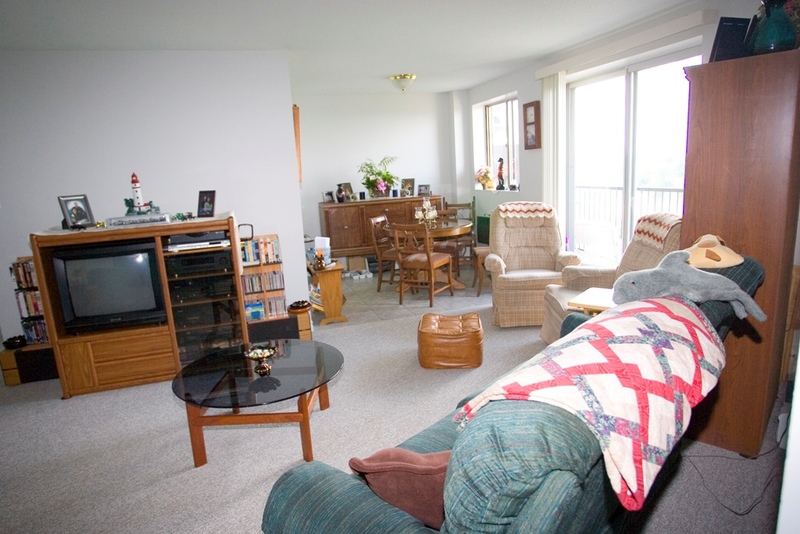 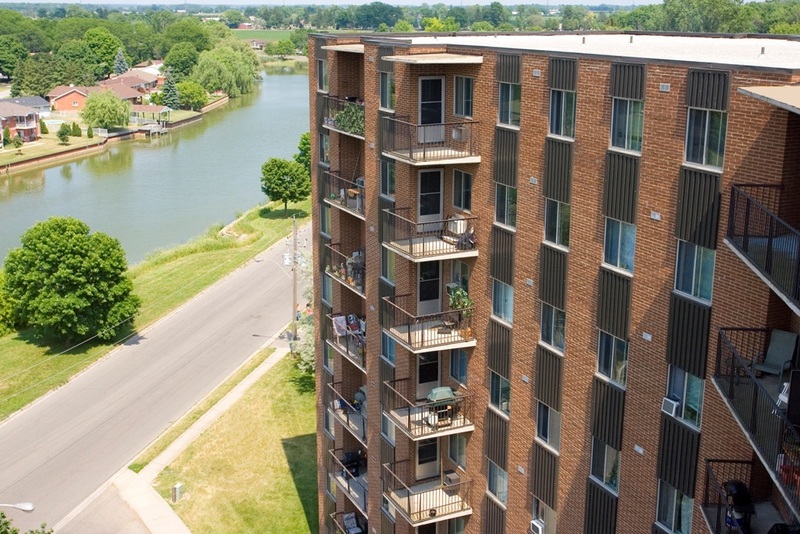 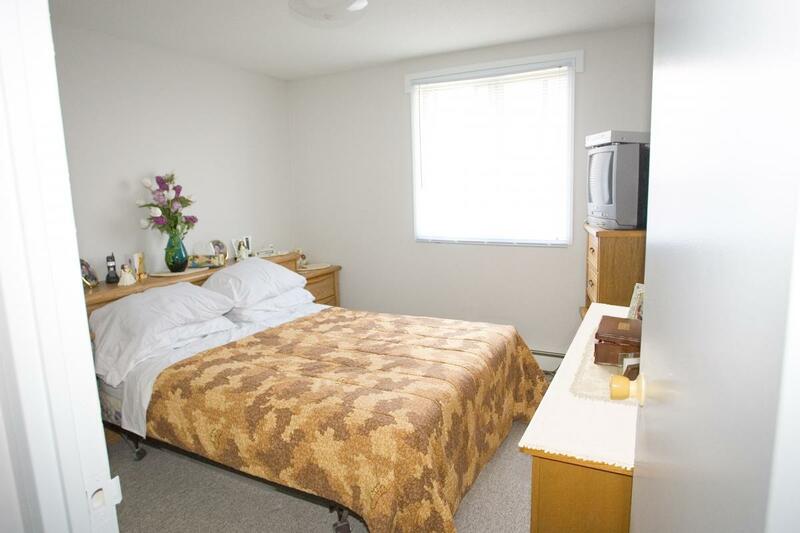 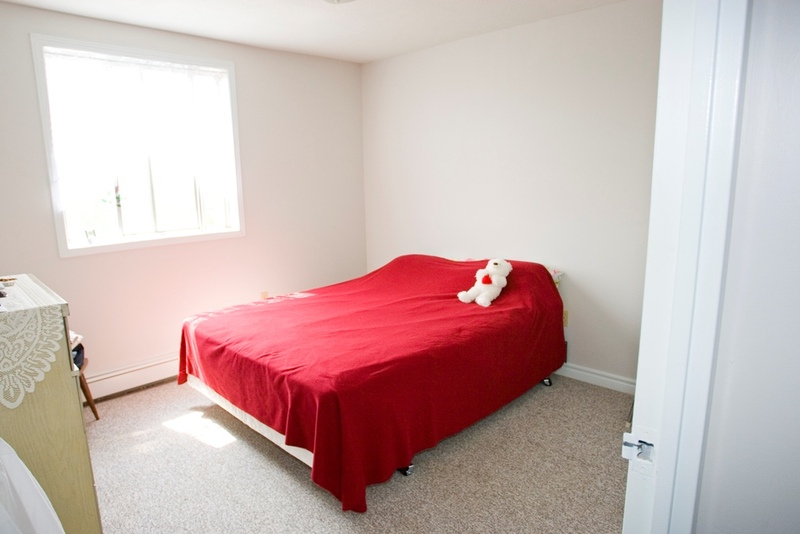 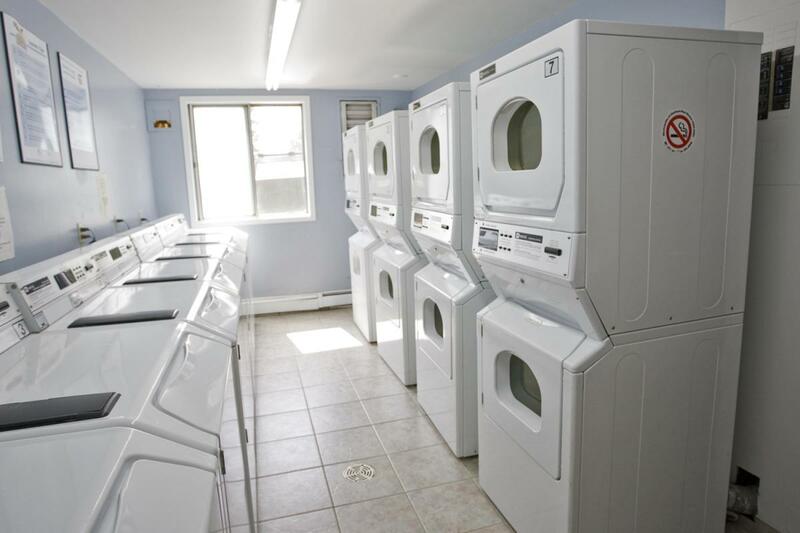 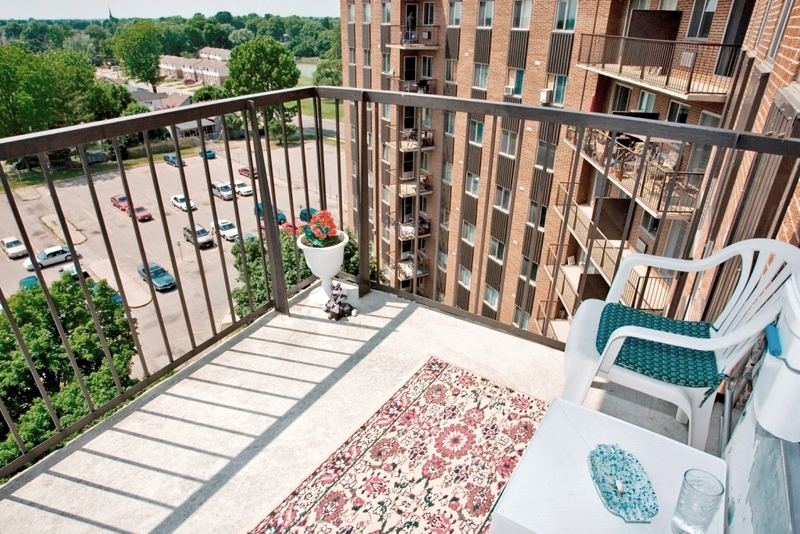 Along the scenic banks of the Sydenham River in Wallaceburg you will find our immaculate Riverview Towers apartment property that prides excellent and affordable apartments for rent. 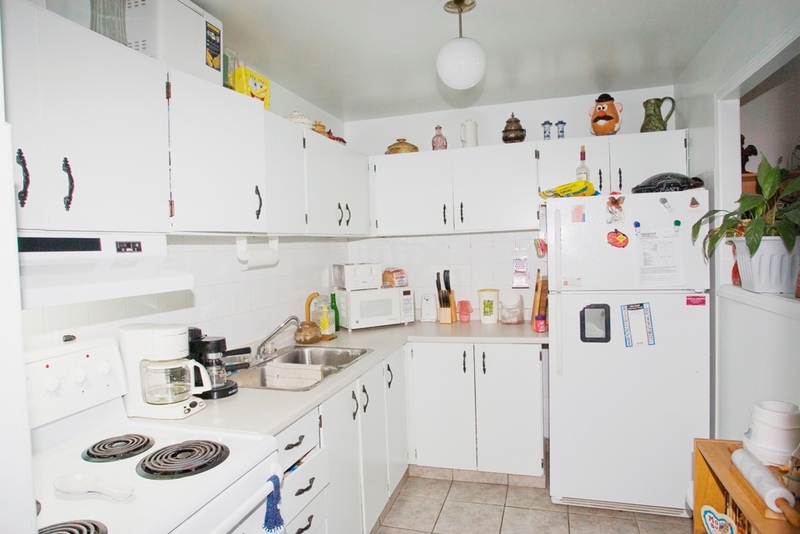 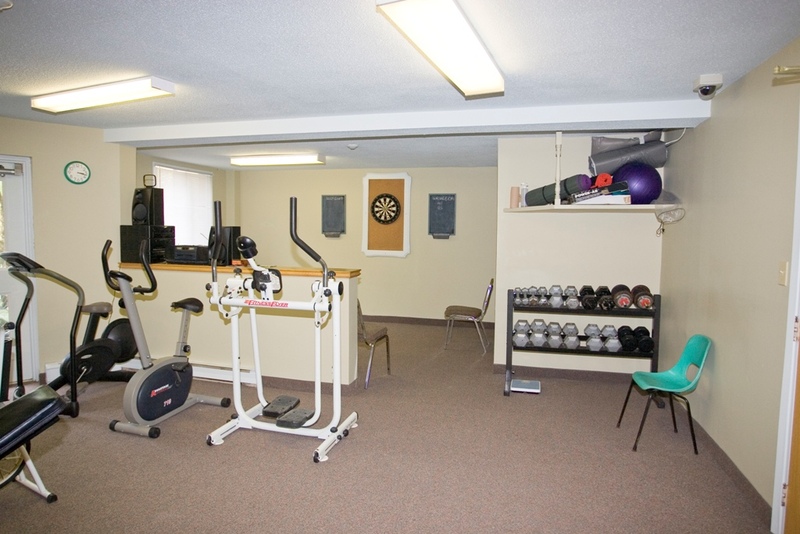 The property has easy access to all amenities that all Chatham and Sarnia has to offer nearby such as banks, schools, coffee shops, and shopping. 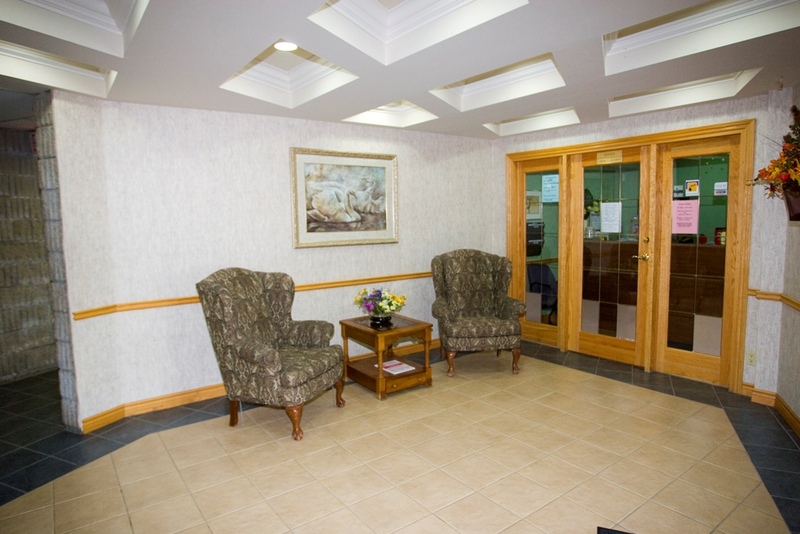 To schedule a viewing at your convenience, please email us or call us directly at our toll-free 1-855-371-1201.